Slicker brushes help keep my pets healthy and gorgeous. 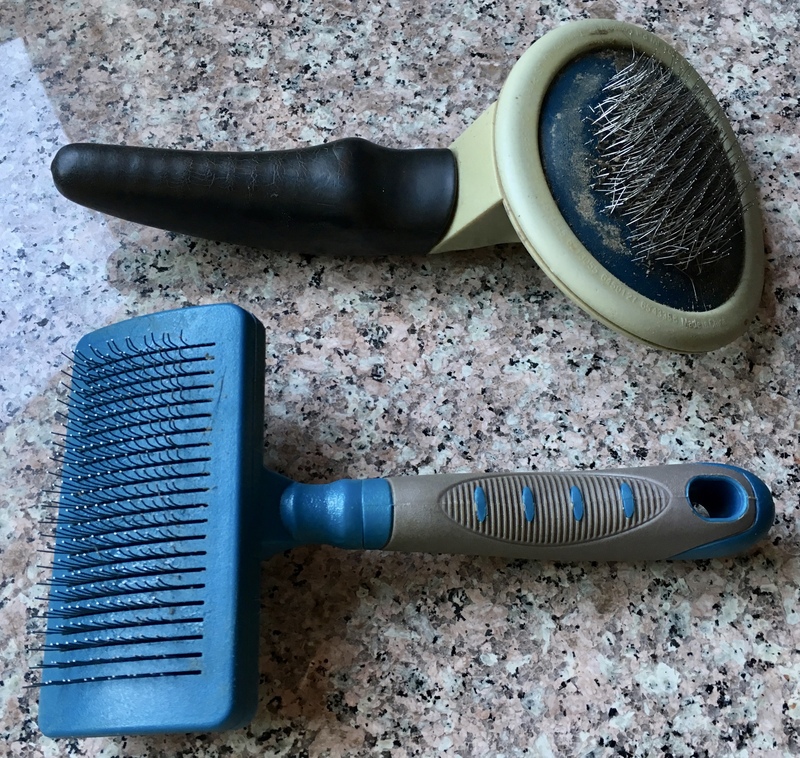 After my post about the benefits my pets get from a good daily brushing, some folks asked about the kind of brush I use. Here they are. They’re called slicker brushes. They dig deep into my pets’ fur and I have yet to find a cat or dog that doesn’t love getting brushed with them. They’re available at all pet stores. Do you have any tips for taking care of your pets? Don’t have a pet at the moment but hoping to get a dog in next year or so – and will remember to get the brush as well. how fun! what kind are you thinking of? I want to get a rescue but it has to be hypoallergenic as my son and his family, especially his son, have terrible allergies. Every time they visit my mom, an assisted living residence that houses all kinds of animals – an aspect I really like – they go home coughing and with red eyes. I want the dog partly so my grands can play with it, so … But I want to rescue and not encourage unnecessary and awful breeding. what great ideas! hopefully will not be too hard to find – am always amazed (& saddened) by the variety of great 4-legged creatures that are at the pound. have found pound pets to the be most grateful. 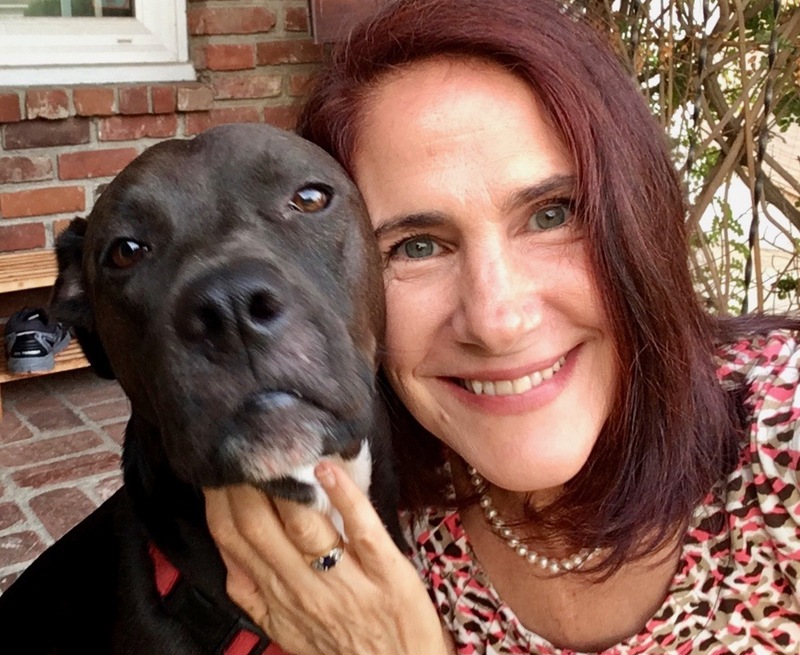 Cesar Milan, aka The Dog Whisperer, talks often of beauty of adopting older pets. Also, he recommends matching energy level of pet with owner. ah, but judging by your Caturday video, the kitties will soon be swallowed up the Catrix, no?